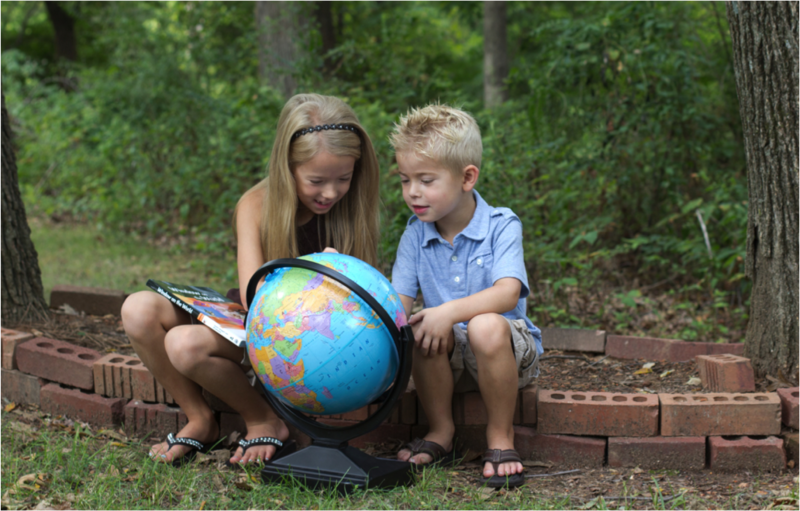 I read this article and wanted to share it with you: Prepare Your Child to Change the World for the Better https://blog.sonlight.com/prepare-your-child-to-change-the-world-for-the-better.html. When you think about your child, what do you want the impact of their life to be? Do you imagine them as a winsome ambassador for Christ? Do you envision their future loving and lovely family? Do you see them doing amazing work in, say, math, art, science, business, technology, media, medicine, or otherwise? 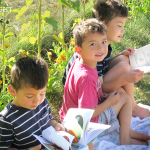 Is your child passionate about sharing Christ with others? Are they driven to serve and love others the way Christ did? Whatever you imagine their future to be, I pray your child changes the world for the better. That's my prayer not only for the children I know--those we teach in Sunday School, those I chat with at youth group, the kids who come to Movie Night--but also for myself. The men and women I learned about in Sonlight inspired me to want to impact others for Christ, wherever God has me. This missions-minded focus--overseas or at home--permeates my thinking. I am thrilled to interact with people who think and believe differently than me. I'm not afraid to tackle tough subjects. I love the opportunity to share truth and grace with the people God brings into my life! The men and women of God who modeled this for me, though my years of Sonlight, played a huge role in developing a heart for the world (locally and globally). 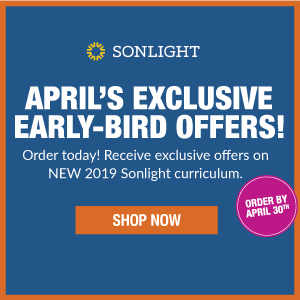 The people your child will meet and learn from in Sonlight's homeschool curriculum are excellent role models and inspiration for how we can all walk in faith and grace and love. But in the last few years we've been able to take part in yet another opportunity to connect with God's heart for people around the globe. 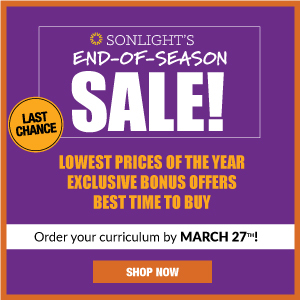 I firmly believe one of the most important things we do at Sonlight is the giving projects. These things don't make the company money. 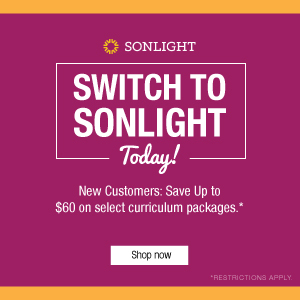 They don't sell Sonlight. But they do match our mission and vision perfectly. These are chances to learn and make a positive impact on others. 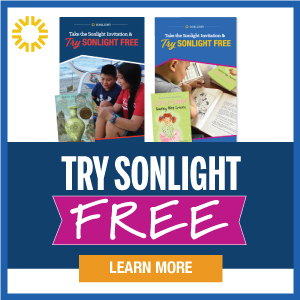 This is missions and giving, two of the foundational ideas behind Sonlight. And I know we've been talking a lot about this year's Lost in India Adventure. And I don't want to bombard you with yet another message about it. If you're not interested in signing up or joining in, no problem. But I wanted to remind you--if you procrastinate like I do--that today is your last chance to sign up and be sure to get your Adventure Kit in time for the start of the videos. There is no obligation to give. But if you want yet another chance to see your child's desire to make the world a better place grow, sign up. If your family does nothing but learn about what God is doing half way around the world, that's fantastic! And if you have a chance to take part in this, I think you'll discover joy in that as well. No matter what ministries and organizations and people you support or partner with, may God continue to use you and your family to make the world a better place. Learn more about Lost in India here.